1. 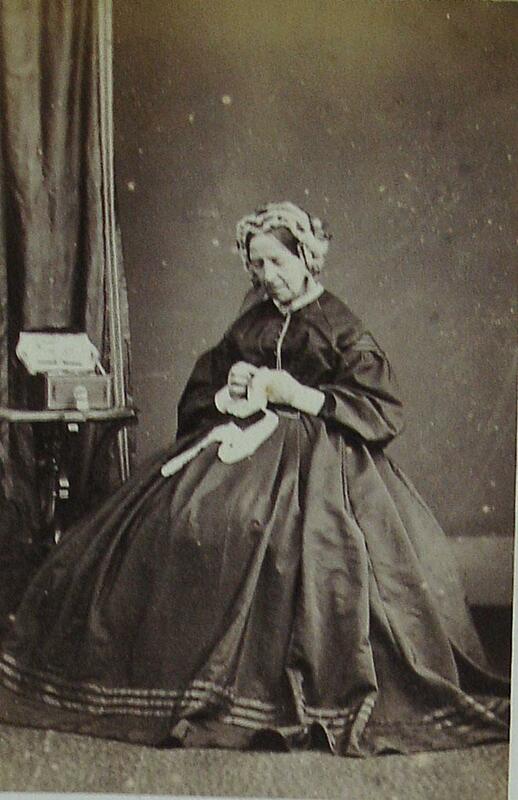 Jane Elizabeth CRUSO, daughter of Francis CRUSO (c. 1795-1854) and Jane Milne SMITH of Dunston Hall (c. 1813-1850), was born on 7 March 1835. She was born on 7 March 1836 in Leek, Staffordshire. 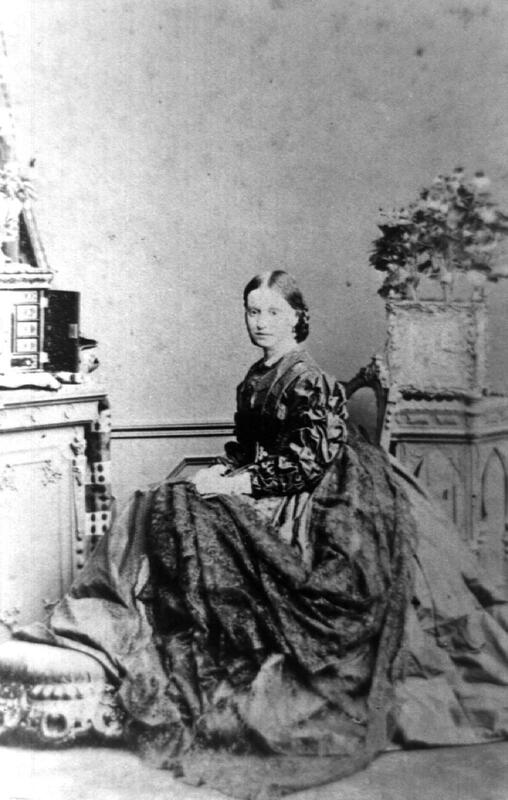 She married William Beaumont BADNALL circa September 1854. She died on 9 October 1919 in Thorpe, Ashbourne, Derbyshire. She was buried in October 1919 in Thorpe. She died on 19 November 1919. This is probably her identity, based on the memorial inscription at Thorpe, Derbyshire. 2. Francis CRUSO, son of John CRUSO Snr. and Catherine DAINTRY, was born circa 1795. He was a Solicitor and Land Agent. He married Jane Milne SMITH circa February 1833. He died on 24 September 1854. He was buried in September 1854 in Leek, Staffordshire. 4. John CRUSO Snr., son of unk CRUSO and Elizabeth STONES, was born on 29 November 1751 in Leek. He married Catherine DAINTRY circa 1786. He died on 29 August 1841 in Leek, Staffs. He was buried in September 1841 in Leek. Catherine CRUSO (1788-1870). Catherine was born on 25 March 1788. She died on 29 September 1870. She was buried in October 1870. John CRUSO (1789-1867). John was born on 1 December 1789. 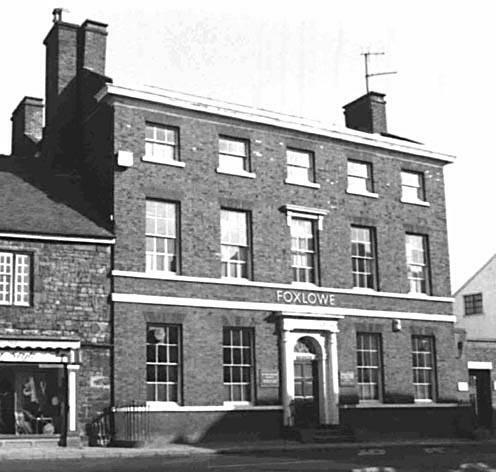 He was a Solicitor and Land Agent, He married Mary Elizabeth BADNALL on 23 May 1816 in St. Edwards Church, Leek, Staffs.. He died on 20 October 1867 in Leek, Staffs.. He was buried on 24 October 1867 in Family Vault, Leek, Staffs..
Mary Anne CRUSO (1791-1875). Mary was born on 4 August 1791 in Leek, Staffs. ? She died on 1 August 1875. She was buried in August 1875. Henry CRUSO (c. 1796-1820). Henry was born circa 1796 in Leek, Staffs? He was a Silk Merchant. He died on 25 January 1820. He died on 25 January 1829. He was buried in January 1829 in St. Edward's P.C. Leek, Staffs. Thomas CRUSO (1798-1811). Thomas was born in 1798 in Leek, Staffs.? He died on 17 December 1811 in Leek. He was buried in December 1811. Sarah CRUSO (1799- ). Sarah was born in 1799 in Leek. Selina CRUSO (1799- ). Selina was born in 1799 in Leek. Margaret CRUSO (1800- ). Margaret was born in 1800 in Leek. 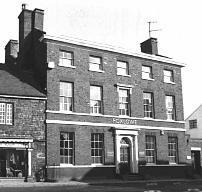 She married R HAYNES on 2 May 1837 in Leek. 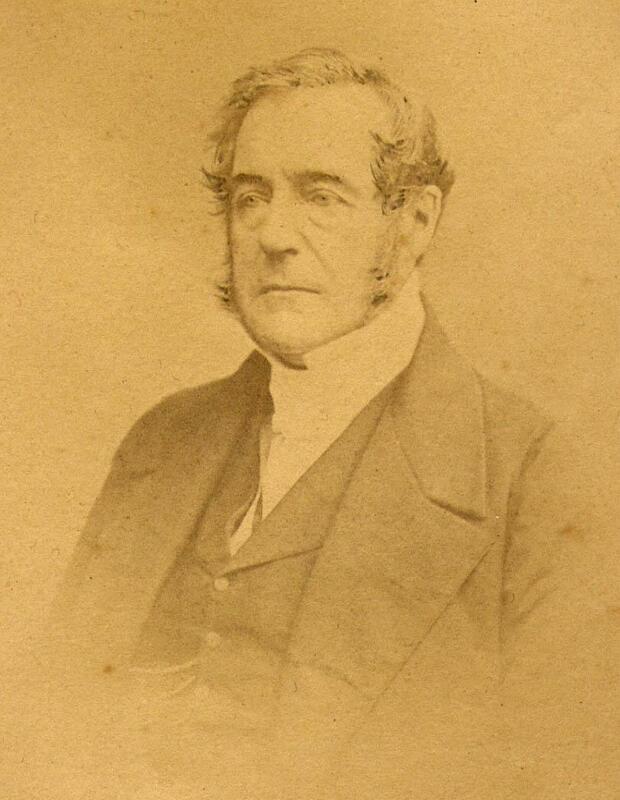 Michael Daintry CRUSO (1801-1889). Michael was born on 23 October 1801 in Leek. He died on 9 January 1889 in Coburg, Canada. He was buried in January 1889. Ella CRUSO (1805- ). Ella was born in 1805 in Leek. Frances Hester CRUSO (1807- ). Frances was born in May 1807 in Leek.